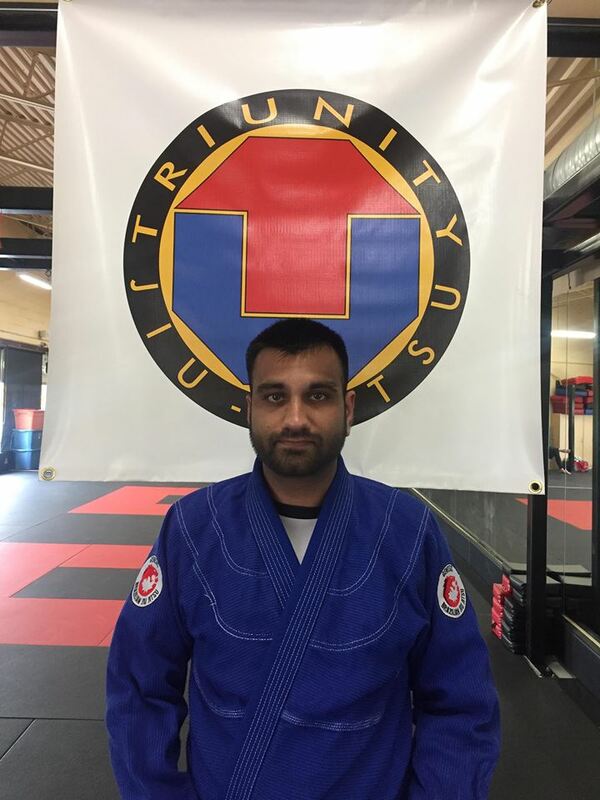 Jason is one of the assistant coaches of the BJJ program at Triunity Martial Arts Studio Inc. and currently a Brown Belt under Jason Gagnon of Genesis Martial Arts. 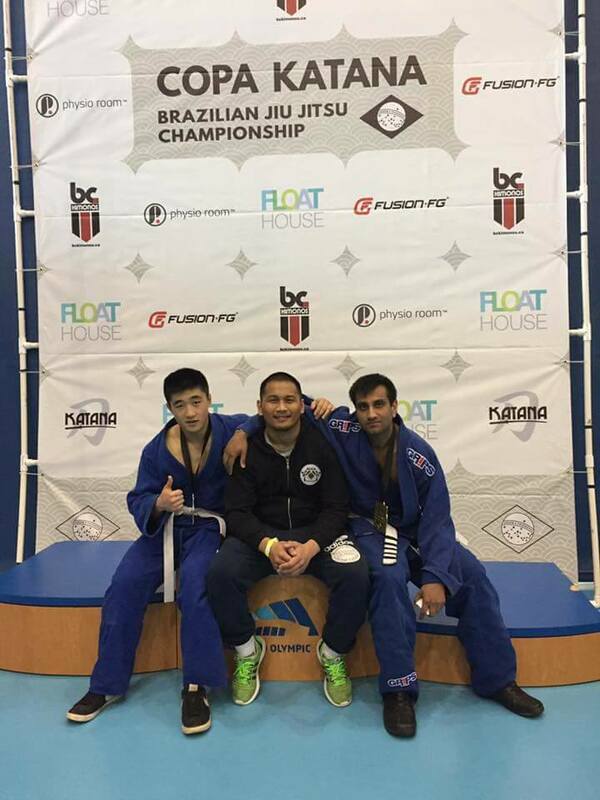 He first discovered Brazilian Jiu Jitsu back in 2009 under the tutelage of Carlos Portuguese Vieira and fell in-love with the art. 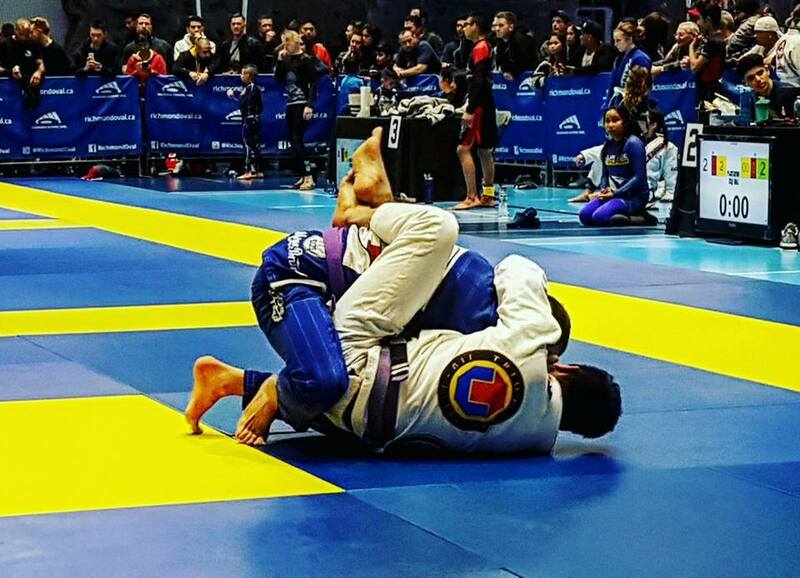 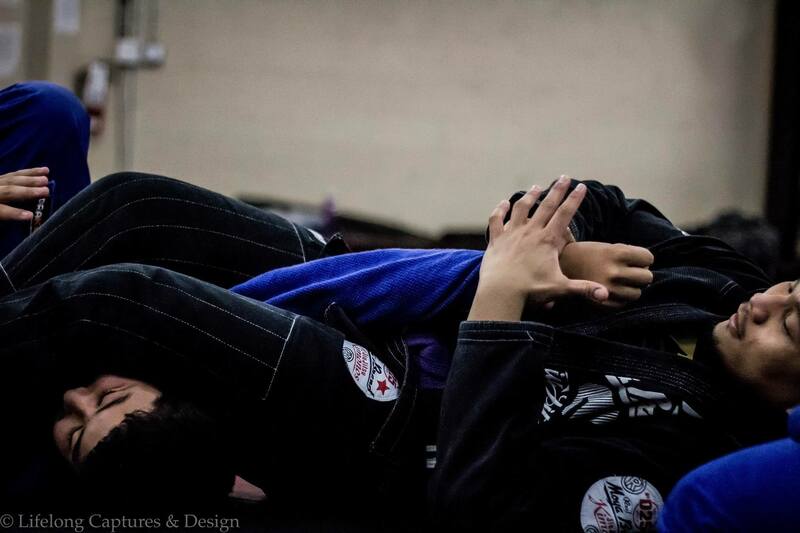 Started teaching at blue belt while competing in local tournaments in Australia and Canada. 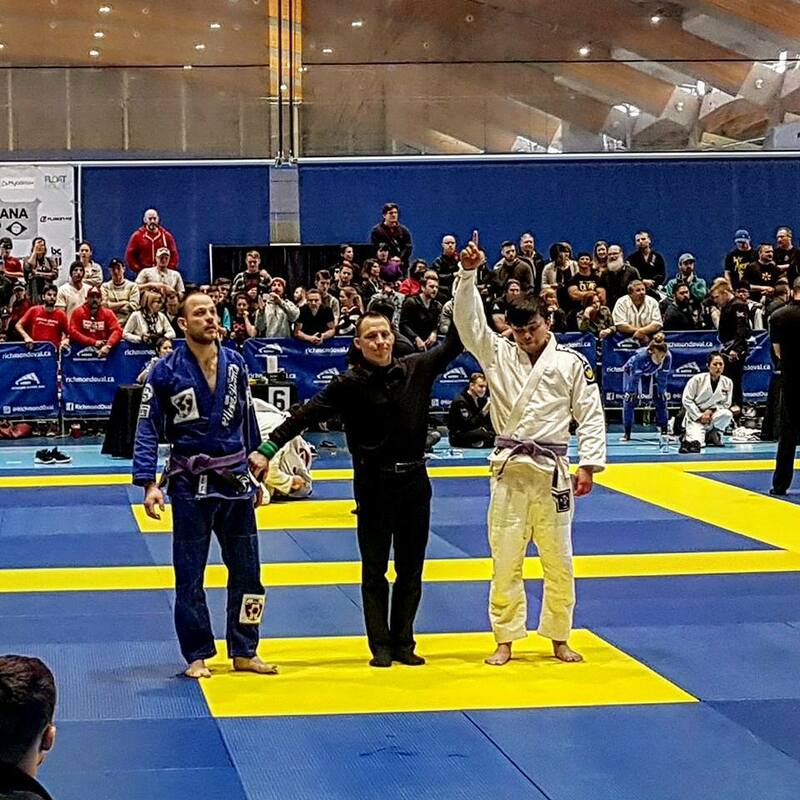 The following are his achievements. 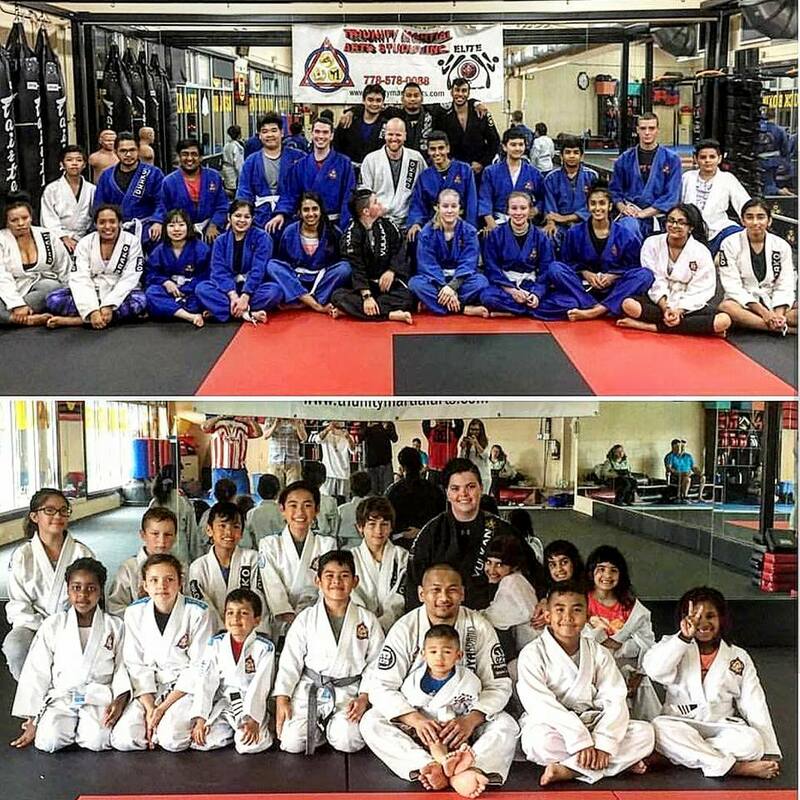 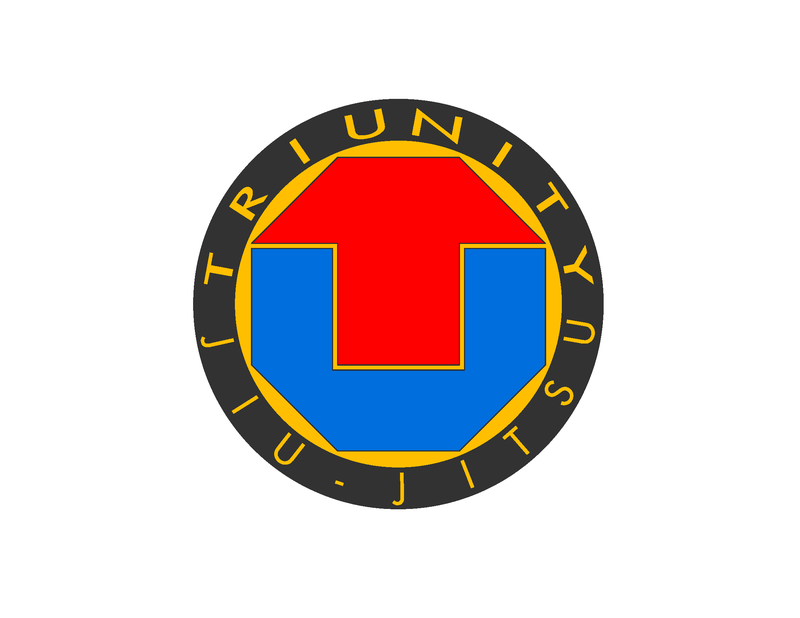 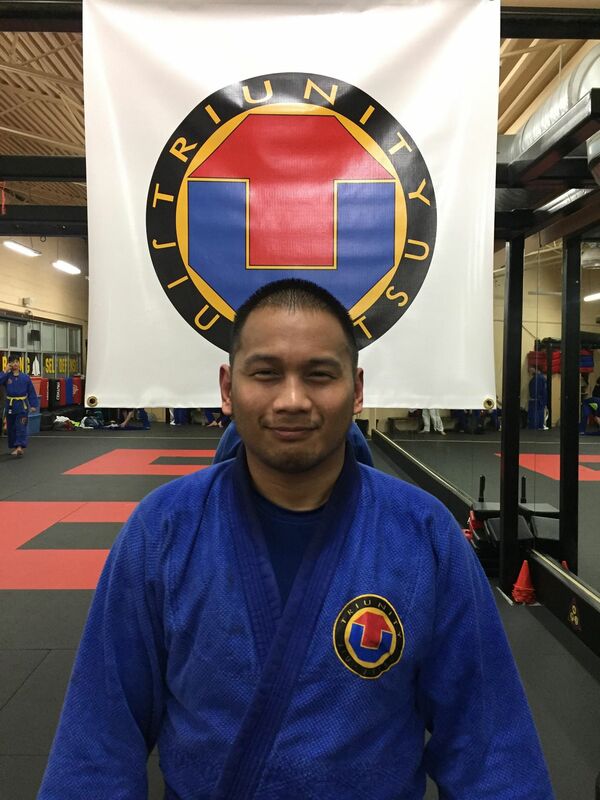 Monty is the assistant coach of the kids BJJ program at Triunity Martial Arts Studio Inc. and currently a blue belt under head instructor, Gari Cortes. 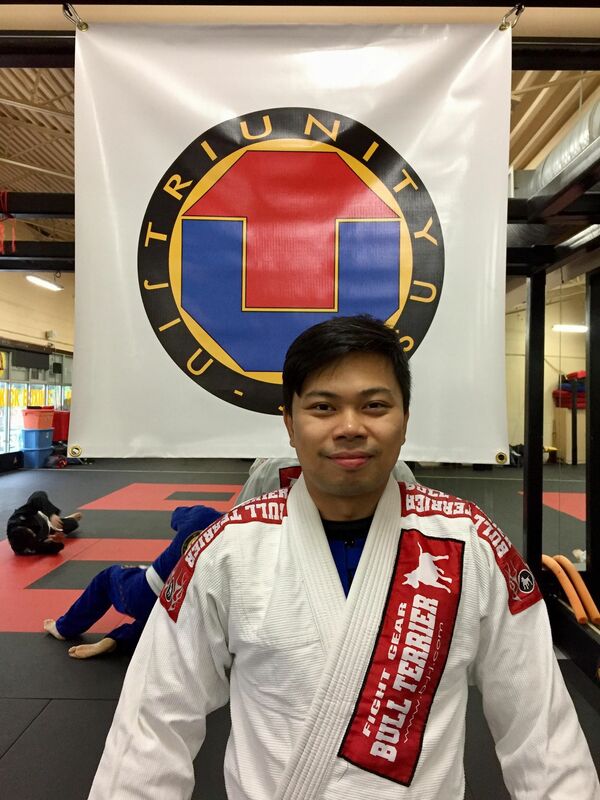 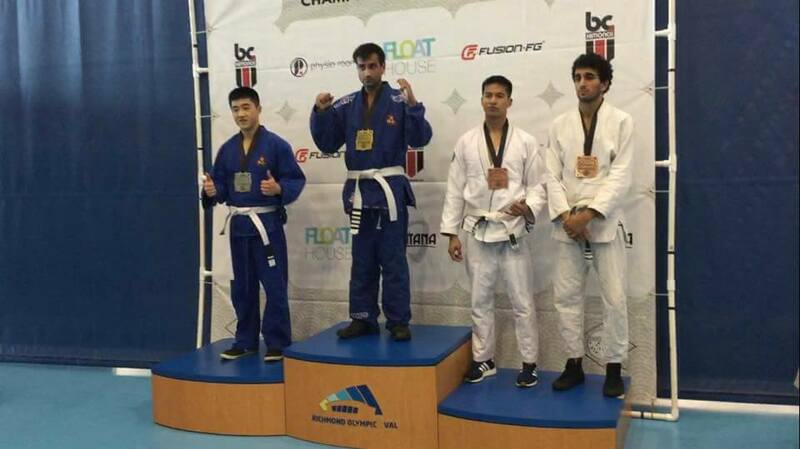 He came to Triunity 3 years ago seeking to training Jiu Jitsu as he had previously trained in free styled wrestling back in high school.